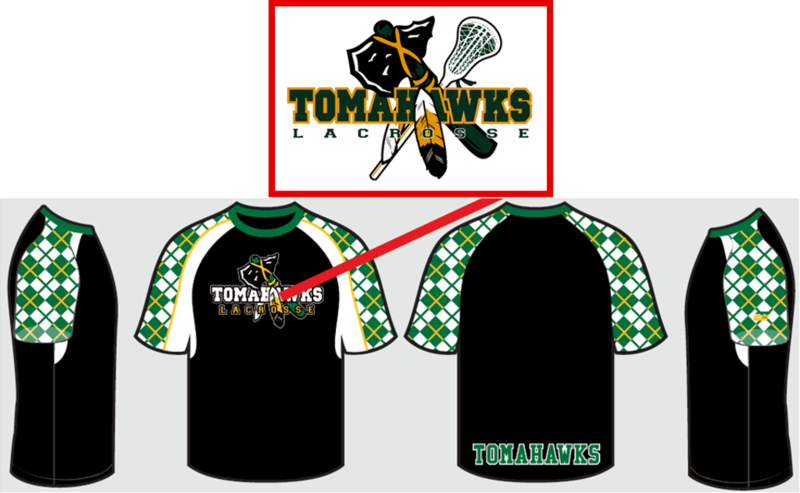 You will visit the Tomahawks Lacrosse Uniform Order Form On The Wufoo Website. please just make sure they still fit! There is a size chart and sizing guidance in the form. Tomahawks Uniform Ordering Wufoo Form. TO RECEIVE A PERSONALIZED JERSEY WITH YOUR CHOICE OF NAME AND NUMBER. Orders entered after this date will be personalized on a best efforts basis.